U.S. home prices increased in about 93% of markets in the second quarter, according to the latest quarterly report from the National Association of Realtors. 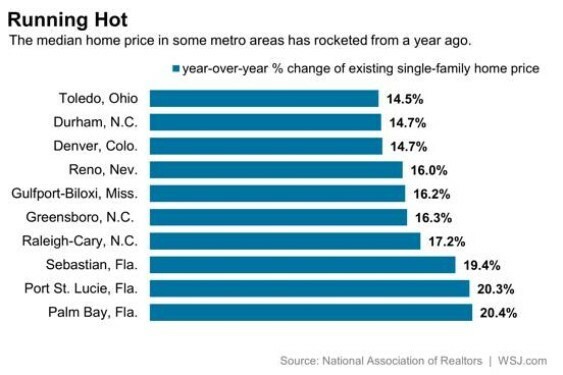 The median price for an existing single-family home in the second quarter was up 8.2% from the second quarter of 2014. The median price during the first quarter of this year increased 7.1% from a year earlier. NAR says increasing home prices means many homeowners will see increasing equity in their properties, which, in turn, should spur more homeowners to sell. This, in turn, will help put more homes on the market, thus addressing the problem of low inventory that has been plaguing the housing market for more than a year. 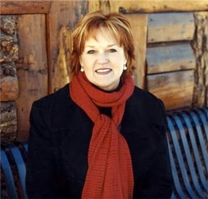 Call Ruth Kruger today at 970.404.4000 or email at ruth@krugerandcompany.com for all of your Real Estate needs.